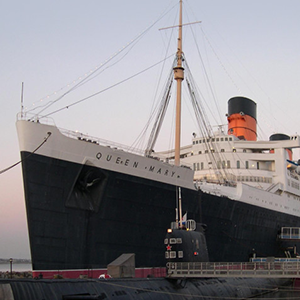 The Queen Mary is a hotel with a storied history. 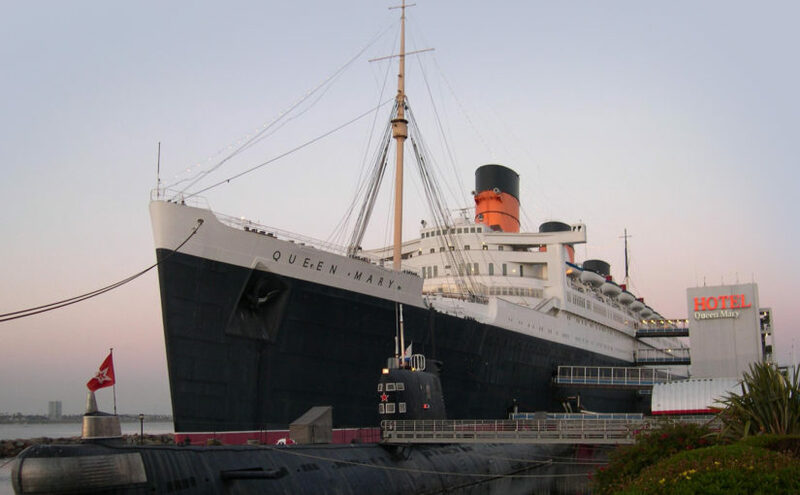 But with the ship’s age came a unique set of operational challenges, including a faulty kitchen plumbing system. The hotel tasked William Murray, who joined the crew as director of facilities in 2014, with solving the kitchen maintenance issues that plagued the ship. To read the full story about how the Queen Mary implemented a dream system on their dreamliner, click here to view the comprehensive case study.